Edinburgh is one of the most famous cities in the world. It is the fastest growing place on the planet and there are a lot of reasons as to why this festival city is one of the most sought-after places for tourists to visit. 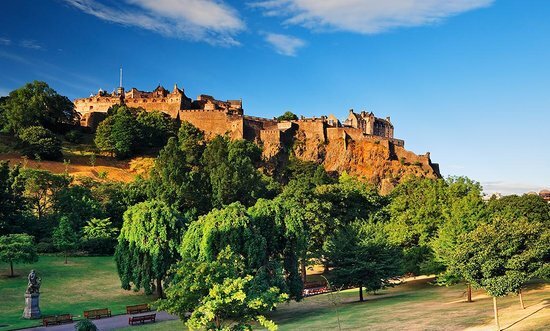 The city is abuzz with activities the whole year round, be it the fireworks and stranger-hugging frenzy of the world famous New Year “Hogmanay” street party or the spell of arts shows that appear with delightful pomp during the “Edinburgh Festival” in August. This bohemian city is also home to one of Europe’s most dynamic and successful financial centres. 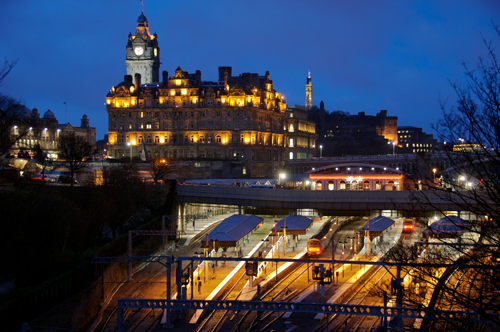 For the last decade or so, Edinburgh has achieved with resounding success the status as one of the leading centres in the world for finance, education and business. 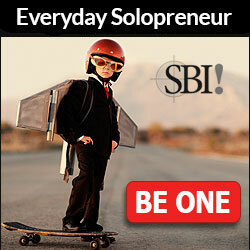 It is second only to London as the most important financial centre in Britain. 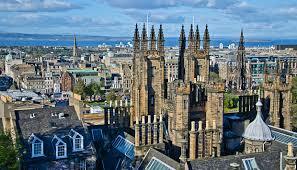 Edinburgh has four universities. The oldest, the University of Edinburgh, was established in 1583. The city of Edinburgh epitomises a land that appreciates culture, history, heritage, beauty and, of course, life. Tourists love to flock to the city in the summer for the period between July and September. 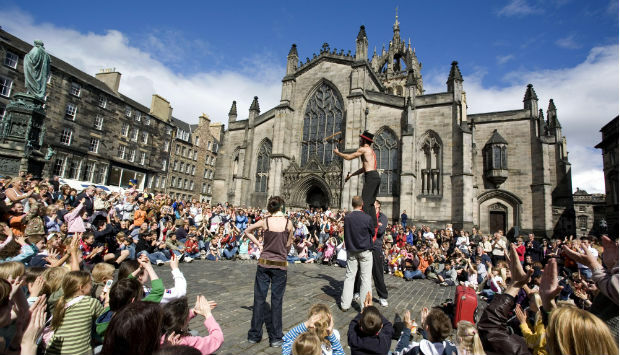 They would simply refuse to leave Edinburgh during the world famous Edinburgh International Festival, when the city is showered with exciting cultural activity. Every tourist worth his or her salt would essentially visit the famous Edinburgh castle, which is easily the most famous tourist attraction in the city. It was built on the core of an extinct volcano. Edinburgh Castle presently houses the Stone of Destiny, Mons Meg (massive 15th-century cannon) Scottish Crown Jewels, and the army headquarters of the Scottish Division. The view from the fortification provides a marvellous view of the city. This world famous gallery houses the best art work, paintings and sculpture dating from the Renaissance to the 19th century. The works include craftsmanship of legends like Van Dyck, Tiepolo, Pisarro, Monet, Cézanne, Botticelli and Titian. You can also visit the Scottish National Portrait Gallery, located nearby. This gallery was inaugurated in 1960 and then relocated to a new location which is presently called the William Burn building, west of the city centre, in 1984. The gallery has paintings by 20th century masters like Lucien Freud and Adrian Wiszniewski. Also worth visiting is the Dean Gallery which has a large collection of works by sculptor Eduardo Palazzo and Picasso. This is one exciting venture for the tourists as well as the natives alike. You can travel back in time with the help of special effects and state of the art technology and see how the earth evolved, and you could witness volcanic eruptions, tropical rainforest etc. A visit to the Dynamic Earth would last for 90 minutes. There is a transport system called Traveline which provides information on all bus, coach and train routes within the city. People largely use the bus services in the city. The bus service flows fairly freely 0600-2400, after which the night bus service comes into operation. The taxis are black hackney cabs and are a convenient mode of transport after the buses. 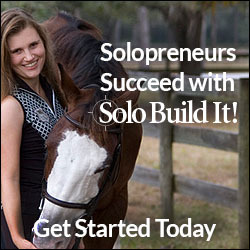 Rates are expensive at about £1.80 per kilometre (£2.30 per mile). A tip of 10% is also usual given to the cabbie. The city wears a congested look during the peak hours, so the visitors are advised to walk, cycle or utilize the public transport. The restaurants could be divided into five types: Gastronomic, Business, Trendy, Budget and Personal Recommendations. The restaurants are listed alphabetically within these different categories, which serve as guidelines for the tourist or the visitor of the restaurant to know the kind of food and prices he would be offered. The Restaurant prices generally comprise of VAT, which is presently 17.5%, although, they, do not include a tip or service charge. Edinburgh has the best that has to be with relation to shopping – department stores, friendly little boutiques, the traditional, the upmarket, the nostalgic and the unexpected. The main shopping area in Edinburgh is Princes Street, an architectural wonder of chain stores, department stores and shopping establishments. Filled with hustle-bustle of activity a certain section of people would prefer the calmer George Street which though expensive, caters to an exclusive crowd. 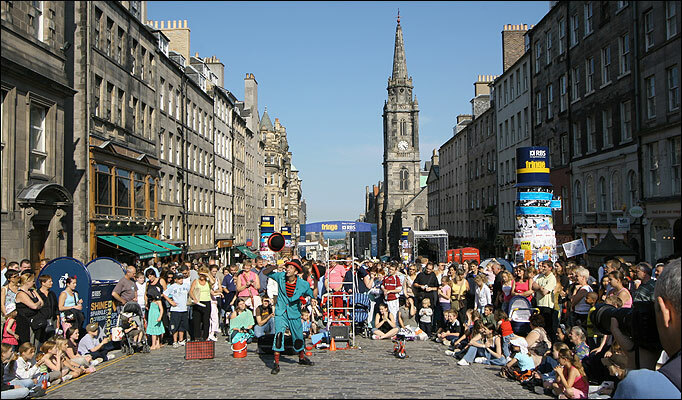 Nightlife is abuzz in various areas of the city, George Street in the New Town, the High Street area of the Old Town, the university sector and the Grassmarket are some of the popular haunts. Broughton Street is filled with a ‘mixed’ clientele, while the seaside quarter of Leith is a favourite with the youthful crowd. There is no need to mention about Edinburgh being the heart of Scottish culture, during the annual Edinburgh International Festival. Come August, and the world has its eyes directed towards the city. The DanceBase and the Royal Lyceum Theatre Company is famous for plays, dances and other theatrical events. This is famous for sophisticated and tastiest of Scottish cuisine with a French flavour. The honey roasted quail with stronoway black pudding is quite a favourite here. You get the tastiest traditional French food here. The ‘après-cinq’ fixed menu, served between 1700 and 1845, is of good value with dishes which include venison wild berries and mushrooms. Situated in a medieval building next to the castle, you can relieve the opulence of dining in a castle with an awesome ambience with luxurious patterns and fanlight windows to name a few. You can feed among the Aberdeen Angus beef and tempting sea-food among the other culinary delights. This has an Asian flavour to its dishes. Situated in Leith, this restaurant has the best Indian and Sri-Lankan delicacies like roast aubergine masala and mach torkari. This serves modern Scottish food which has a distinct aroma of home made delicacy. The hotels and accommodation prices usually comprise of VAT which is currently 17.5 of the regular prices. There could be some exceptions where VAT may be quoted separately. Most of the accommodations are quite hospitable for the tourists with roomy, spacious and bright interiors which could give the overview of the city. The Film House, the Cameo Cinema and the Odeon are some of the best movie houses in the city. Edinburgh itself as a place is quite picturesque for movie shoots. Also, the International Edinburgh which takes place for three weeks towards the end of summer is also quite famous and has tremendous entertainment value. No matter how busy Edinburgh gets, there are still a peaceful retreat’s to be found such as the green oasis of parkland with its own botanical garden. There is truly something of interest for every tourist here. 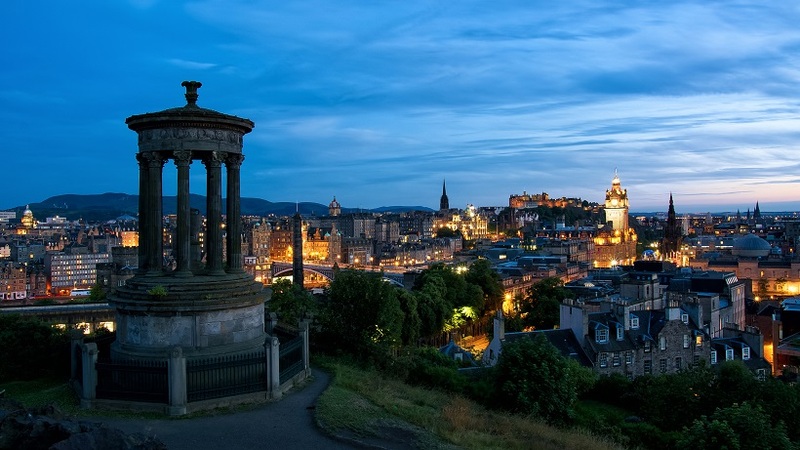 Without doubt, the city of Edinburgh is truly a site to behold for the visitor.